Outspoken entrepreneur, passionate video game developer, and the Person of the Year 2012 according to GamesIndustry International, Victor Kislyi is the man behind the blockbuster World of Tanks, the Massive Assault Series, and the highly-anticipated World of Warplanes and World of Warships action MMOs. 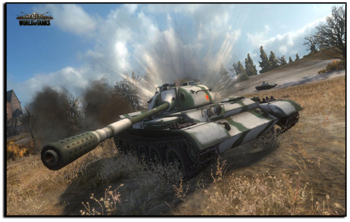 In 1998, Victor established Wargaming, eventually leading the company from its strategy gaming roots to its current position as a leading global interactive entertainment conglomerate with over 1,300 employees and 11 offices in Europe, North America, Asia and Australia. 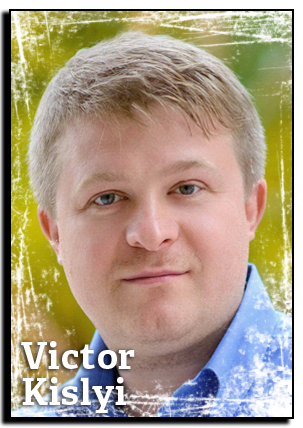 Victor leads the team, setting design philosophy and strategy and boosting the company with his experience and enthusiasm. Under his expert care Wargaming is now working on four MMO titles and building the Wargaming.net service — the epicenter of a battle-driven gaming universe that would unite all company’s projects under a single multiplayer ecosystem. At his forthcoming 2013 D.I.C.E. Summit session, Victor will be speaking on “The Evolution of Free-To-Play: From Tanks To Beyond.” Without growth there is only stagnation. While “free-to-play” has taken the gaming industry by storm, it’s becoming more and more apparent that an evolution of the business model is necessary in order to truly adapt to the needs of gamers and consumers. He will walk D.I.C.E. attendees through his vision of the free-to-play market as it stands today, as well as his thoughts and ideas on how it must grow in the future in order to remain viable. World of Tanks is my passion. I roll out and battle a couple of rounds regularly. Plus, I devote no less than an hour a day to master my skills in World of Warplanes Beta. Besides these two, I am also a die-hard fan of turn-based strategy games, with my all-time favorite being the Civilization series (I’m playing Civ V at the moment). 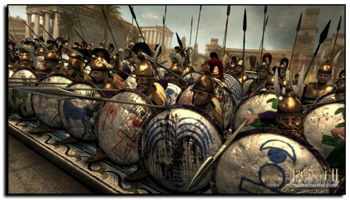 I believe Rome 2: Total War looks very compelling. I appreciate the mix of strategy and outright action the Total War series is known for and I'm really looking forward to seeing what Rome 2 will have to offer. Angry Birds (the first one). The game is super fun, highly addictive, and has carved itself an astounding niche in mobile gaming. Patrick Lencioni and his bestseller series: Overcoming the Five Dysfunctions of a Team, Death by Meeting, The Five Temptations of a CEO, and The Four Obsessions of an Extraordinary Executive. From a young age, my brother and I developed a taste for historic films and we enjoyed my parents’ collection. 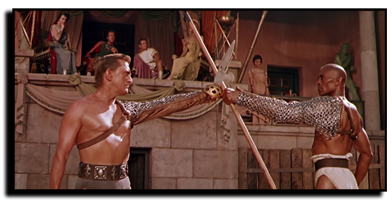 I first watched Kubrick’s Spartacus (starring Kirk Douglas) with my father when I was seven, and it is, quite possibly, my most favorite film of all time. It has a lot of philosophy and power to it. I am a big fan of action movies and I really enjoyed The Rock with Sean Connery and Nicolas Cage. It’s the best adventure movie I've ever seen and I don't think I'll ever tire of watching Sean Connery's acting. 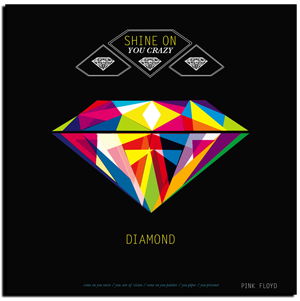 Pink Floyd, "Shine on You Crazy Diamond". Kayak is a super app for checking airline flights, car and hotel rentals across many different travel sites. It takes you all the way through the process of finding flight connections, handles all types of booking and one stop shopping. The app lets me organize travel plans easily and quickly, which is especially handy when you have a global business and an action-packed schedule of meetings that might be scattered all around the world. I don't play any social games currently, but a couple of years ago I was hooked on Zynga's Mafia Wars. 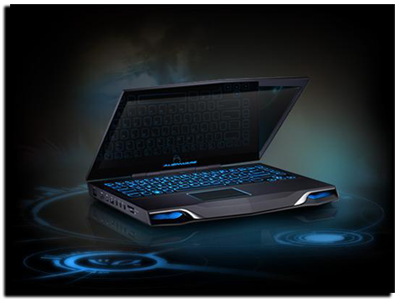 Both my desktop and on-the-go gaming happens on custom-built Alienware 14' laptops with impressive CPU and GPU power and a 1 TB SSD hard drive. iPhone 5. Very close to Perfect.